It has been a while since we reported about YaST in this site. This post in Spanish from fellow openSUSE blogger Victorhck has inspired us to write about some exciting news that deserve to be shared with the whole openSUSE community. YaST has always been a completely free and open source project, but free and open source means way more than just having the code available in some server at Internet. You may know lowering the entry barrier to contribute to YaST has been one of the goals of the project. The first big step was moving from YCP to a more popular, documented and widespread programming language like Ruby. 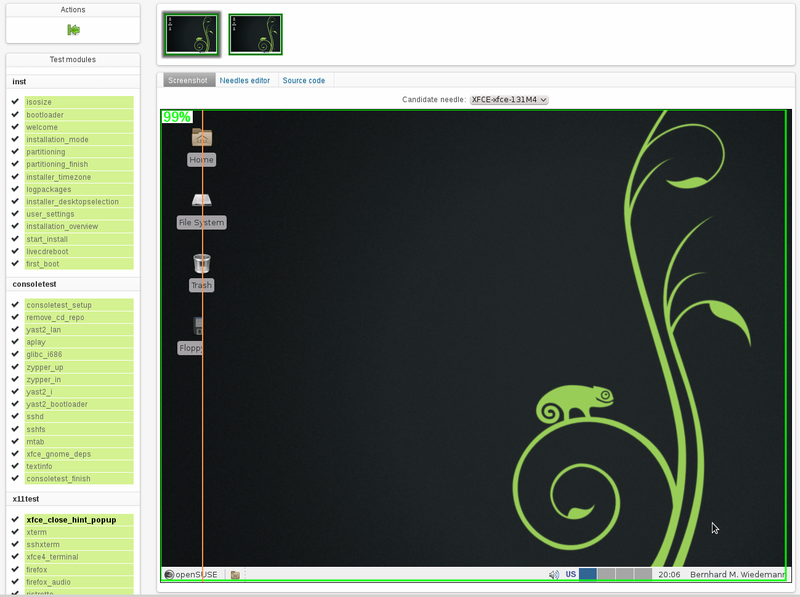 The new Ruby-based codebase debuted in openSUSE 13.1, full of automatically converted code that looked “not so Ruby”. Now, with the revamped installation workflow introduced in openSUSE 13.2 and after a whole release cycle of refining and polishing the YaST code and the development tools, the world of YaST development is a nicer place for newcomers. So we have the code publicly available and written in a nice popular language, we have easy to install development tools, we have a public IRC channel and an open mailing list and we have a group of experienced developers willing to help anybody wanting to jump aboard. What is missing? The YaST team has put some effort in the last months gathering all the development documentation that was disperse and creating new one. The result is the new YaST development landing page. 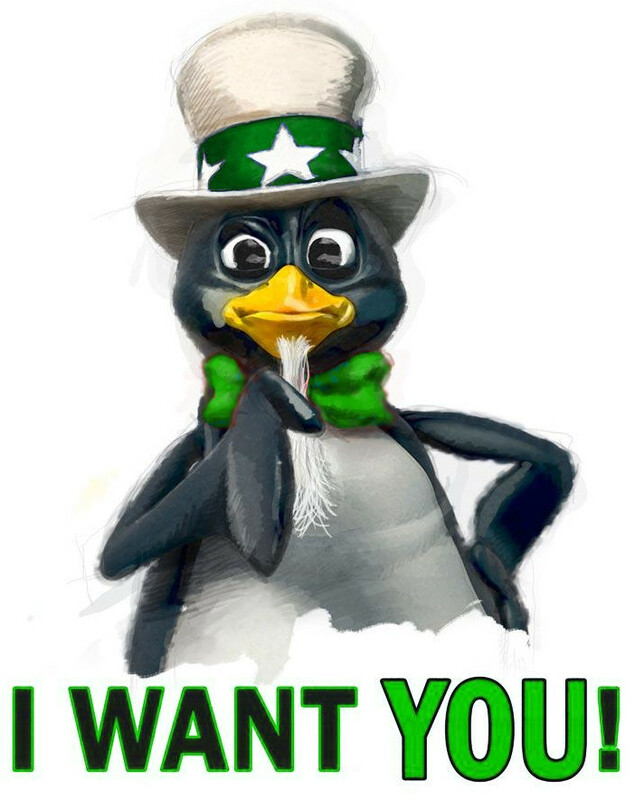 The page is packed with information useful to anyone willing to introduce himself in the world of YaST development and also acts as a central documentation hub, containing links to information hosted in Rubydoc.info, doc.opensuse.org or the openSUSE wiki. Among other things, the page includes a guide with the first steps for newcomers, a section with documentation targeted at developers and another one with descriptions of the processes and guidelines observed while developing YaST. With less than three weeks from the release of our beloved green distro and the first release candidate already rocking, we can feel like we are almost there. This is exactly the right time to remember that there is still a lot of work to do and fun to have. Open source is awesome, but only as awesome as the people working on it. Nothing will happen unless YOU make it happen, so it’s time to get your hands dirty! Since the announcement at the end of July of the new Factory development model, the machinery worked tirelessly releasing more than 15 Factory snapshots during the next month. As you can see in the changelogs that are published in the openSUSE-Factory mailing list following every snapshot, the changes are not restricted to leaf packages. The core of the distribution is moving together with the desktop applications. Factory is rolling! The new process includes several mechanisms to deal with that controlled chaos that a development distribution should be, like OBS staging projects to control the package flow from the devel projects, and openQA to implement pre-integration and post-integration tests. All those extra checks are there to serve an ultimate goal: make Factory a usable platform for openSUSE contributors including, of course, bug reporters. No automatic system can detect that the new version of systemd breaks the suspend function of your laptop or that the new kernel package conflicts with the proprietary driver of your graphic card. Therefore, the rolling Factory will only succeed if it can attract new users willing to help in the early detection of bugs. So the question is: can it? This new version brings a lot of changes at many levels, but probably the most relevant difference is the approach for tests execution: instead of running every step sequentially and comparing the needles at the end, the new version evaluates the status several times per test, deciding what to do next based on that status or aborting the whole tests as soon as a critical error is found. This approach enables both a better usage of the resources and more precise results. 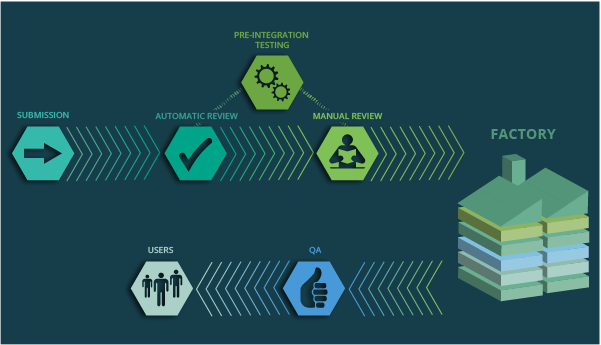 This enhanced control of the execution and the results, alongside other improvements, makes possible to extend the scope of openQA. Tests of Factory isos are still there and running. But apart from them, you can see test results for the so called "staging projects", used to merge potentially dangerous packages. Generally speaking, you can just browse the test results and see what state is Factory in and how dramatic changes are about to happen. There are even more changes, not directed towards users, but improvements in the interface that service operators use to set things up, including users management, job control or a new REST-like API. These will not affect most of you directly, just indirectly by making operators job easier.